1What time are you open? 2Do you deliver to all of the UK? 3Do you extend the hire period when needed? Hire periods can always be extended. 4What happens if the equipment fails? All the equipment is tested before being delivered. If a piece of equipment fails due to wear and tear we will replace the equipment as soon as possible. 5How do I pay my account? We will send you regular invoices and statements which will enable you to pay your account by cheque, cash, BACS or credit card. 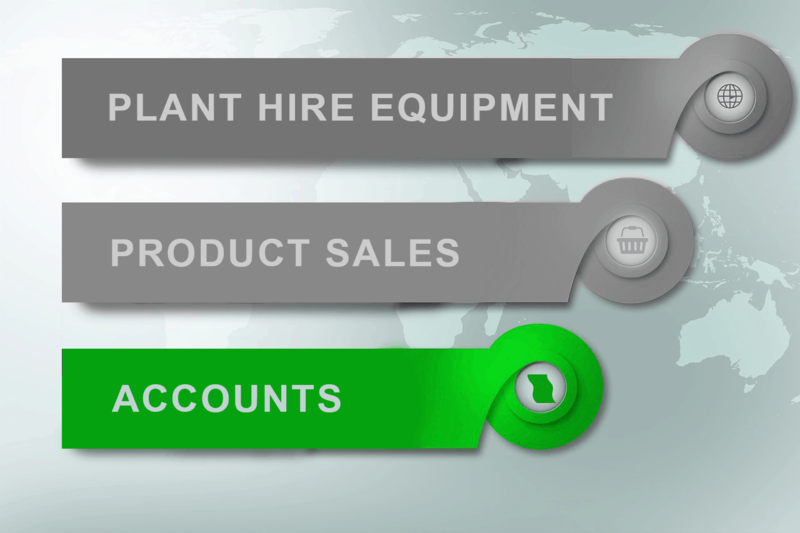 We have three main departments hire, accounts and sales. Or alternatively, just call our head office. Contact our hire department directly to check the availability on our hire equipment. 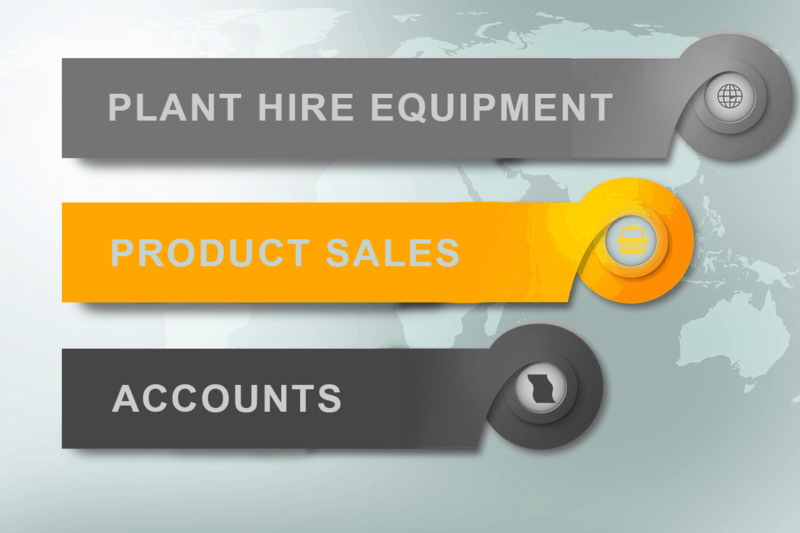 Contact our sales team directly to purchase your welding consumables. Contact our accounts team to set up a new account or make an account query.